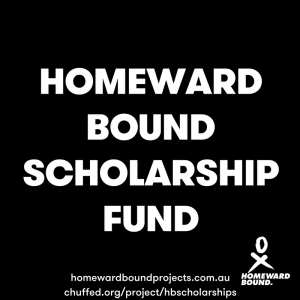 Homeward Bound’s vision is to equip a 1000-strong global collaboration of women, within 10 years, with a science background to lead, influence and contribute to policy and decision making as it informs the future of our planet. This vision includes a diverse group of women, not only in terms of different science / STEMM fields and geographic locations, but diversity in regards to race/ethnicity, sexuality, age and ability. 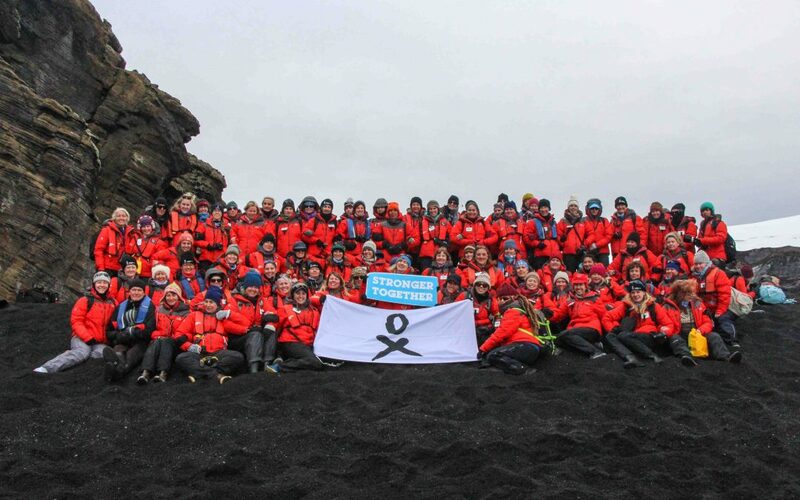 However, many of the country’s worst affected by climate change, also cannot afford the very significant cost of getting to Antarctica. Women who deserve to influence the leadership challenge are therefore unable to participate without our help. To this end, we are setting up a fund which anyone can contribute towards, which will award part or full scholarship, subject to application and assessment by prior Alumnae. Our goal is to fund 10 scholarship positions in this year’s program. We are incredibly excited to have 4 positions covered by Kathmandu and a private Chinese donor. But we need your help to cover the rest! Please visit our Chuffed Page, email the link to your network, post it on Facebook or tweet the link so that together we can invest into the future of women in STEMM and the future of our planet.